Hi! 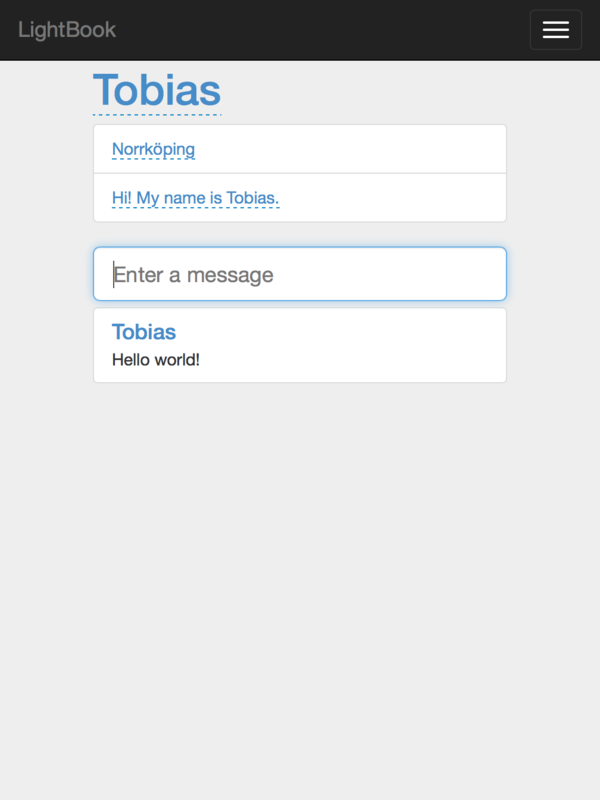 My name is Tobias and this is my portfolio. 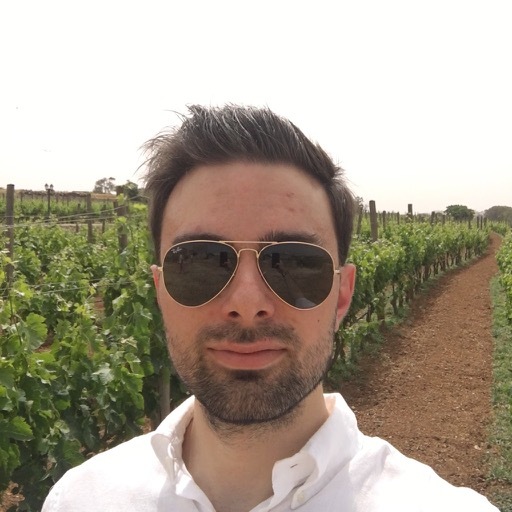 I’m 25 years old and I finished studying Innovativ Programmering at Linköping University in 2015. While studying I have also been a teacher’s assistant in multiple web courses given by Linköping University, as well as created a new series of labs for one of the courses. During the autumn of 2015 I started working as a system developer at Ida Infront. 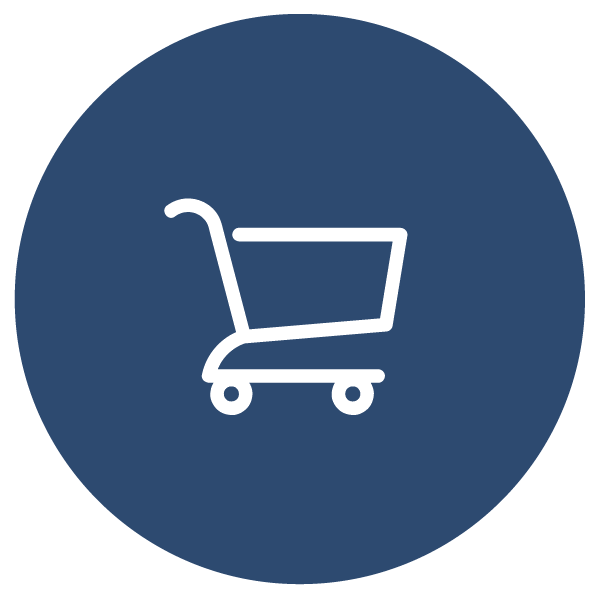 As a system developer I mainly develop customized case management systems based on the product iipax for a number of different government agencies, including The Swedish Export Credits Guarantee Board and Kammarkollegiet. 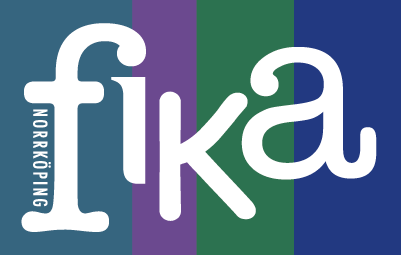 A home page for a café named Fika i Knäppingsborg. A system that generates haiku at the press of a button. 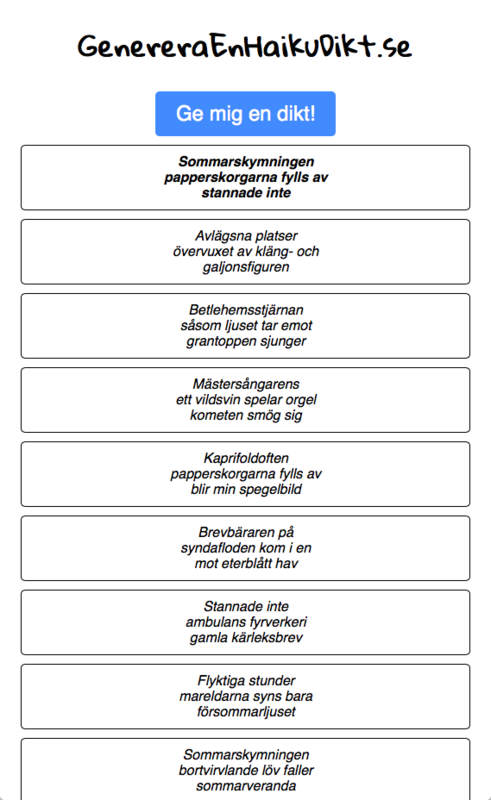 A quiz game generating questions using an API published by Linköping Municipality. 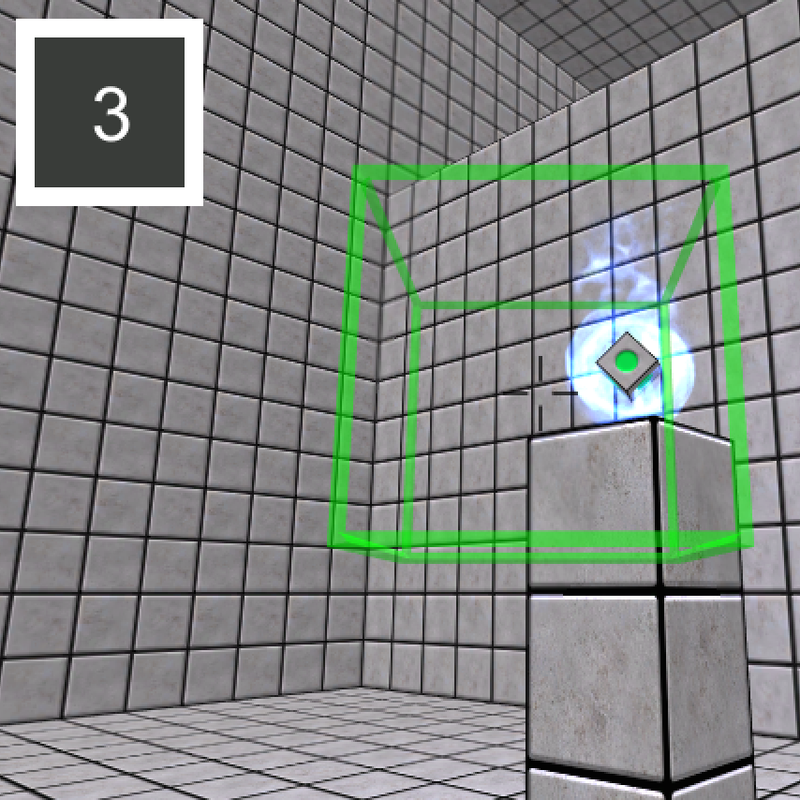 A 3D puzzle game built using Unity. 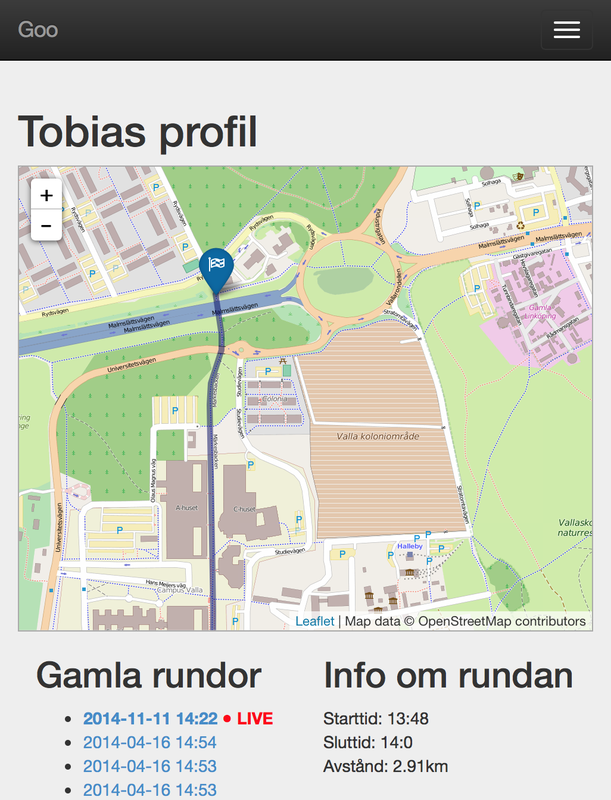 A place where you can track your running sessions. A simple social network built using Meteor. An Android app that balances your economy. 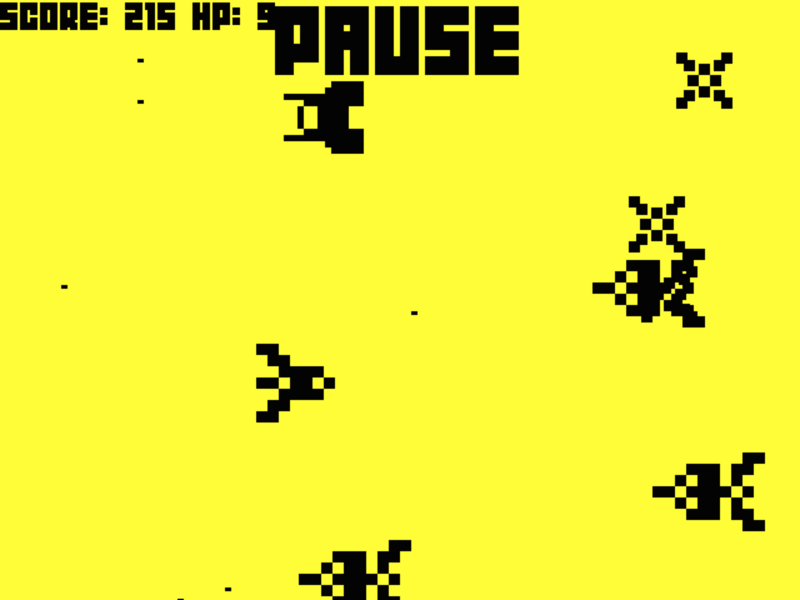 A game drawing inspiration from the game ‘Space Impact’ on the Nokia 3310. © 2014 – 2018 Tobias Jansson.